Katya Johnson is a PhD candidate in Creative and Critical Writing at Aberystwyth University and works as a part-time teacher at the university’s School of Art. Her research interests include ecology and art history, and explore ways in which human identity is shaped by our environment and creative processes. 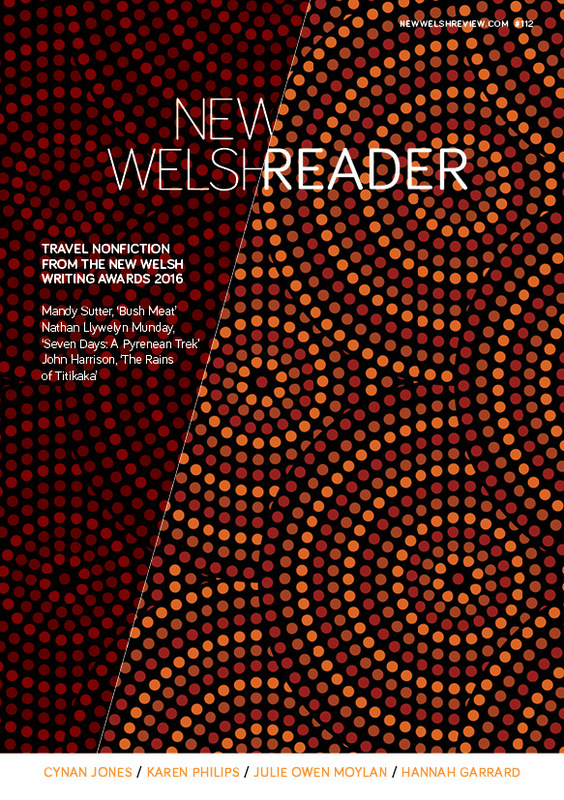 Katya’s critical work and fiction writing has been published by New Welsh Review, Poetry Wales, Coeval 10 and New Writing. She was awarded the runner-up fiction prize for the 2017 Terry Hetherington Young Writer’s Award and first prize, for fiction, in this year’s Terry Hetherington Award. This is an edited extract from ‘On the Endurance of Art’, Katya’s highly commended entry to the New Welsh Writing Awards 2018 Aberystwyth University Prize for an Essay Collection, awarded this summer.